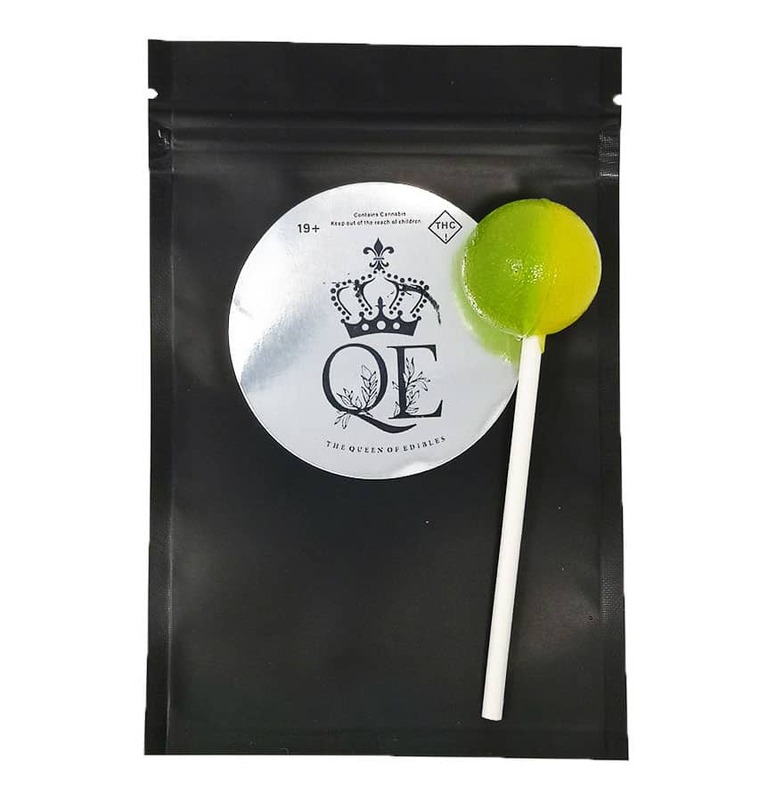 Queen Edibles’ Duo Flavor Lollipop are made with Top Grade THC. Made by certified working chefs with more than 12 years of experience in professional infused-edible making. Our Top Grade THC: Highly purified THC with total cannabinoid potencies of 90% or higher. Purchase this product now and earn 12 Goldbucks!